We’re almost halfway through Lent, friends! By now, your seasonal discipline is probably starting to really sink in and become incorporated into your daily routine. Maybe the loss of what you gave up, or the increase of what you took on, isn’t quite so jarring as it was just a few weeks ago. This is the Lenten sweet spot, where you find the space to see how God is working through your new disciplines, and what you might want to carry with you into the Easter season and beyond. And remember, it’s not too late to adjust mid-stream! In fact, it’s never too late to start practicing deeper and richer Christian discipleship. 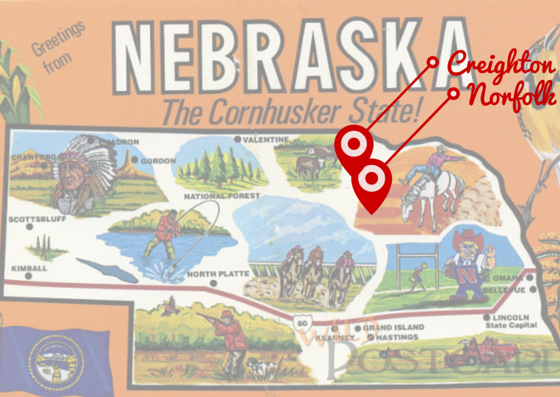 I spent this third weekend of Lent in Northeastern Nebraska–Creighton and Norfolk, to be exact. This is a particularly beautiful part of the state, deeply grounded in agriculture, and close to some of Nebraska’s best recreation spots. 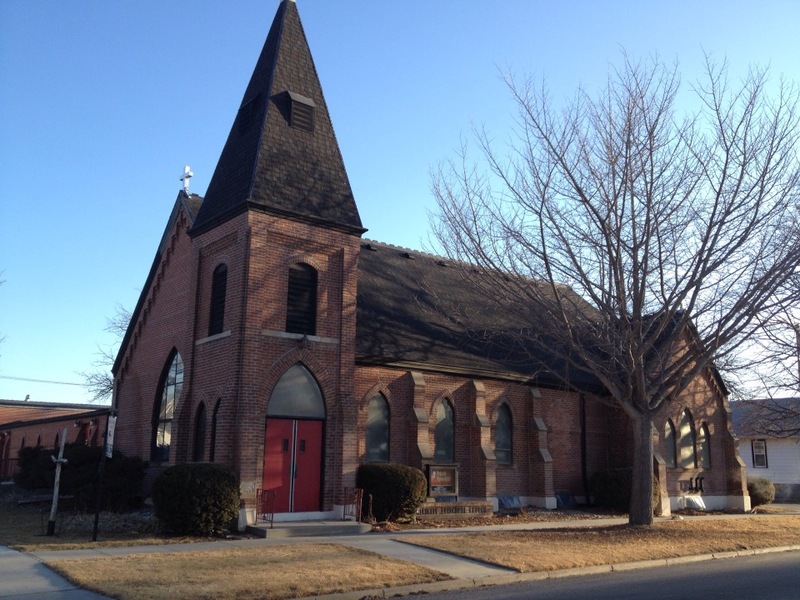 Creighton, home of St. Mark’s Episcopal Church, is a charming small town, with great local businesses and a terrific high school football team! 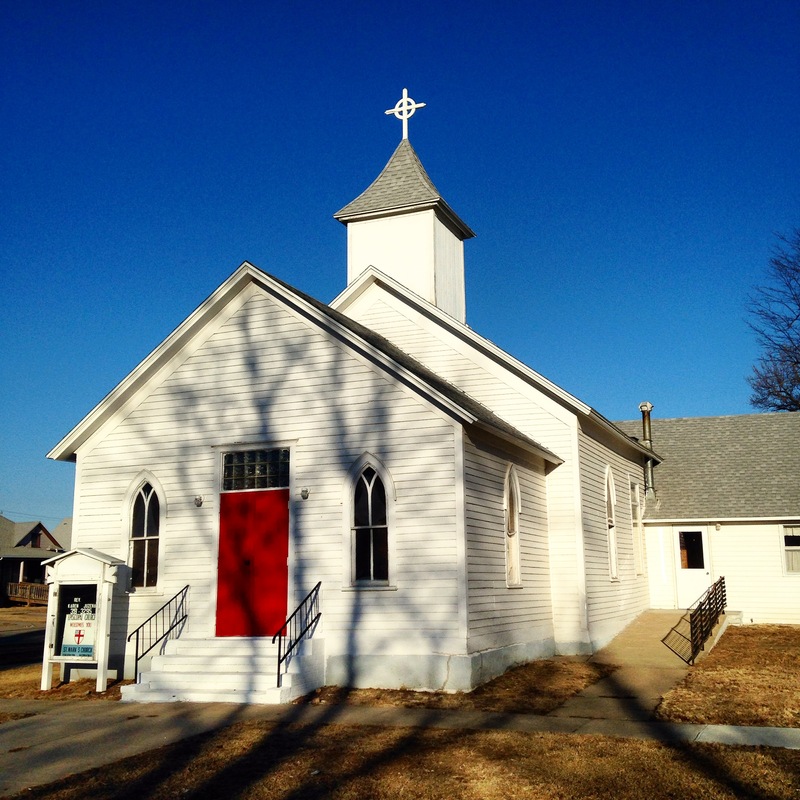 If you’re looking for an interesting historical adventure, make sure to scope out the George Shannon Trail, which connects several Northeastern Nebraska communities in an effort to preserve a very specific piece of history. In 1804, Private George Shannon (the youngest member of the Corps of Discovery, or, the Lewis and Clark Expedition) became separated from the rest of his group and ended up wandering around these parts, lost, for sixteen days. In 2001, with the help of local investors and a grant from the National Parks Service, the George Shannon Trail was created. Today, you can wander around just like George Shannon did, experiencing the historical cemeteries and abandoned ghost towns along the way. I had a wonderful time visiting the good people of St. Mark’s. We celebrated Holy Eucharist together, shared some touching stories about what it’s like to be a small, committed, Christian community in the midst of a small town, and enjoyed a delicious meal that included the world-famous “Locker Dogs” (hotdogs from the Creighton Locker). I’ll admit that I was a little grumpy on Sunday morning. I’m not a huge fan of Daylight Savings time, and I missed that hour of sleep when I rose early and wandered toward Trinity Episcopal in Norfolk. Lucky for me, I was immediately greeted by a warm and welcoming community, and the coffee was on! Trinity is a beautiful and vibrant church family. 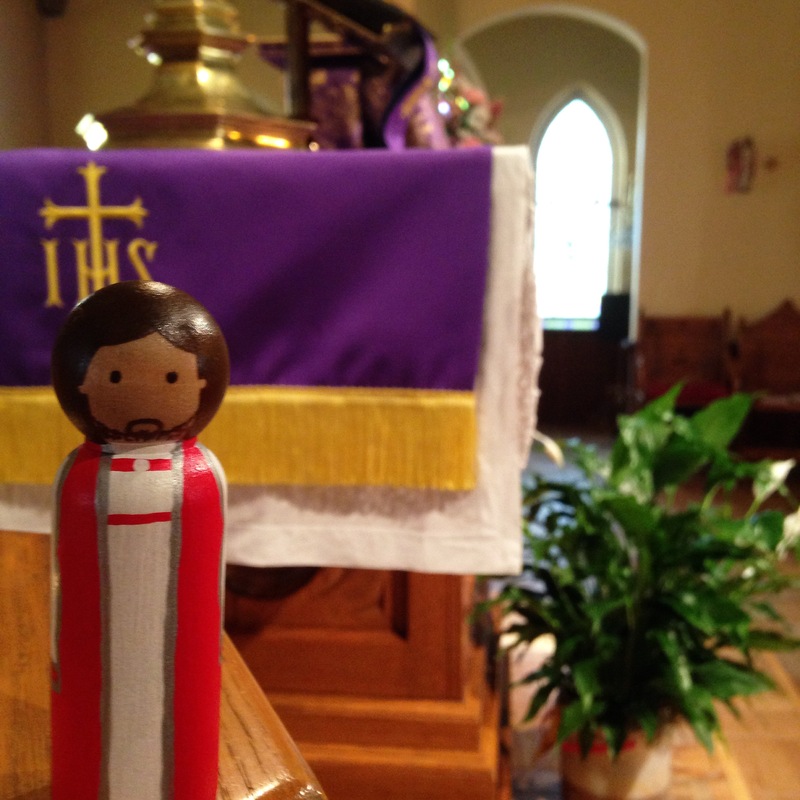 When I was there, six new members were received in the Episcopal Church and one adult was confirmed. It was a wonderful thing to witness these faithful folks publicly affirm their belief in the midst of the community that supports and challenges them. We continued the celebration with a huge potluck and lots of laughter among new friends and old. Now, a quick note on Vernacular: There are two ways of pronouncing the name, “Norfolk,” and even locals seem to be divided on which one is correct. Some people say “Nor-FOLK” (like folk music, or kinfolk), and some say “Nor-FORK” (like the dining utensil). I am firmly planted in the latter camp, and I’ll tell you why. In the 1860’s, Norfolk was established by a large colony of German immigrants, who settled around the fertile North fork of the Elkhorn River. When it was time to officially name their community, they settled on “North Fork,” for pretty obvious reasons. The U.S. Postal Service got confused, though, when processing the request, and re-named the town “Norfolk.” Hence, the controversy in pronunciation that continues to this day. Who knew?! You have my prayers as you continue wandering toward Easter, my friends. May the remainder of this Lenten journey be as fertile as the Elkhorn River Valley.